Narendra Achyut Dabholkar was an Indian-born rationalist. Dabholkar was a qualified medical doctor, and founder-president of Maharashtra Andhashraddha Nirmoolan Samiti (MANS), an organization set up in 1989 to combat superstition in the Maharashtra state of India. Over the course of his life, Dabholkar wrote many books on superstitions, and addressed more than 3,000 public meetings. In 2010, Dabholkar led several attempts to enact an anti-superstition law in Maharashtra, known as the Anti-Jaadu Tona Bill, or Anti-Superstition and Black Magic Ordinance. On August 20, 2013, Dabholkar was shot and killed while out for a morning walk in the western Indian city of Pune. Just four days later, the Maharashtra legislature would approve the Anti-Superstition and Black Magic Ordinance. 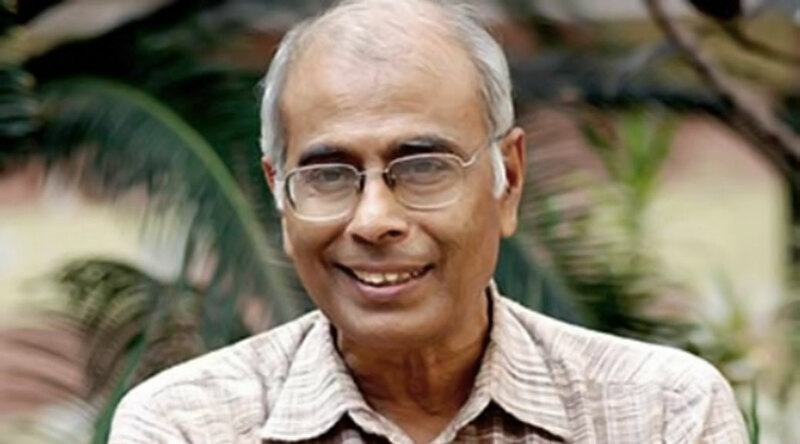 In addition to his work to combat superstition, Dabholkar was involved in social justice work. He was the founding member of Parivartan, a social action center seeking to “empower marginalised members of the community to lead lives of security, dignity, and prosperity”; and, between 1990–2010, Dabholkar was active in a movements for equality and against India’s caste system and caste-related violence.